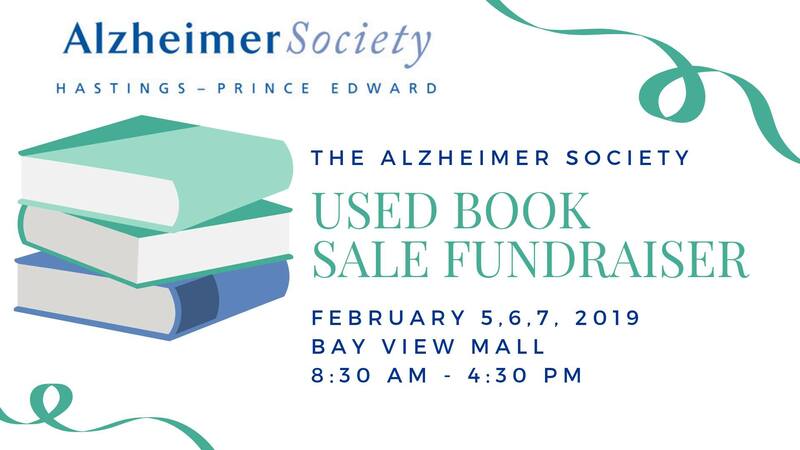 Raising much needed funds for local education and support programming, the Alzheimer Society Used Book Sale Fundraiser has been operating in Quinte for over 30 years. Join us for the February 2019 Book Sale and stock up on winter reading materials while doing something great. Thursday: FILL A BAG FOR ONLY $5.